« Mainframes and Supercomputers, From the Beginning Till Today. 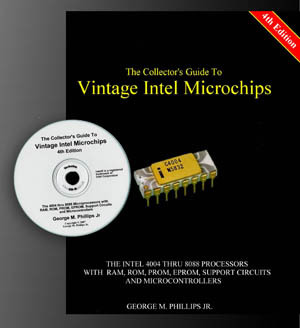 Hi, Do you know what an Intel 386 sx microchip would be worth? It may possibly be the original from the person who helped design it or managed the team. It is in a plaque with a smaller square gold chip, has the makers name on it, and there is a big circuitry drawing in color in the above portion of the plaque. Markings suggest its a Mechanical sample of the C1 revision. Be great to see a pic.